Craig Lowery has spent his career in education focused on students with unique learning challenges. After beginning his career as a Language Arts teacher, he set off overseas serving as a teacher and teacher trainer as a Peace Corps Volunteer on the distant Pacific island Archipelago of Kiribati. 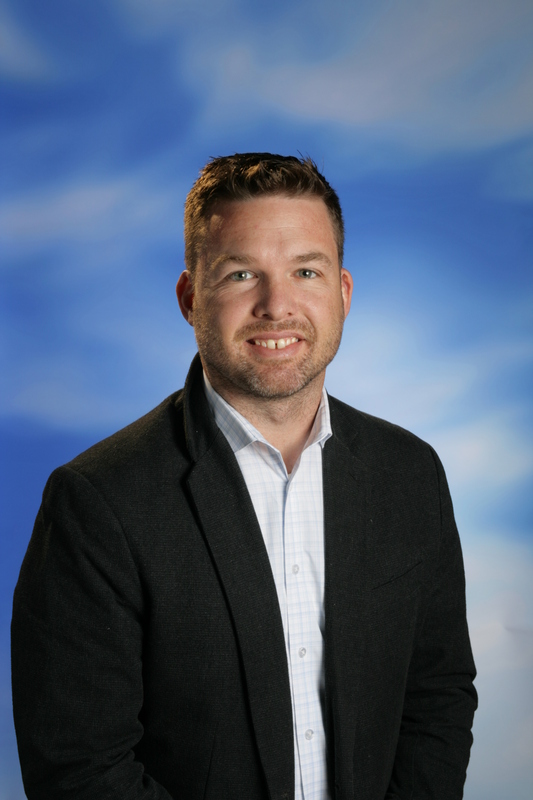 Soon after returning, Mr. Lowery completed his M.S in school and clinical counseling and served as a teacher, counselor, and adolescent therapist before moving into administration. Mr. Lowery has spent most of his 17 years as a professional educator working in the independent school special education community. He served as teacher and counselor for Gately Academy and as principal of Bridges Middle School. He is currently finishing his Doctorate in Educational Leadership with a focus on social justice and special education. When he is not immersed in the world of education you can find him out and about on adventures with his wife, Jessica, and two children, Jackson and Sophia.